Pennywise the clown has been terrifying audiences for decades, he debuted in the 1986 horror novel ‘IT’ from American author Stephen King and became a cult figure in the 90’s TV miniseries of the same name. This month see’s the cinema release of a brand new film version that has already broken online records with over half a billion trailer views. 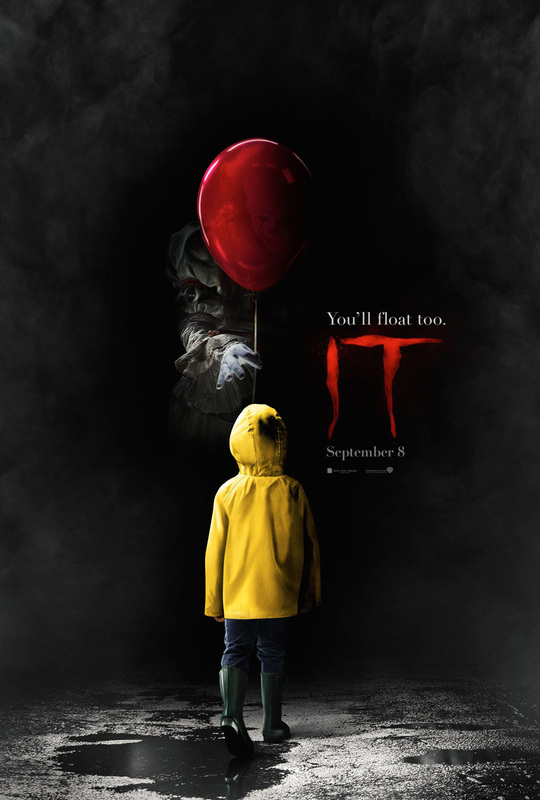 ‘IT’ tells the story of seven young outcasts, who call themselves “the Losers’ Club.” Each of them has been ostracised for one reason or another and all have seen their inner fears come to life in the form of an ancient shapeshifting predator they can only call It. When you watch a film based upon one of your books, like IT, do you find yourself thinking about the changes the filmmaker has made, or are you able to just sit back and enjoy it like a member of the audience? A lot of times they’ll say they got totally involved in the book and that it made a big impression on them. I just got a letter from a young writer, Gabriel Tallent, who is publishing his first book. He wrote that he read It and it sort of got him off the dime because he liked the expansive quality of the book. I think many readers have identified with that. They feel like they’re lost in another world and that’s something they enjoy. The first generation of It readers reacted to the book very strongly because it brought back memories of their youth. There are many things in the book that I think a lot of kids have gone through. Those readers, who grew up in the ‘50s, reacted strongly to the stuff about the kids and what life was like back then. 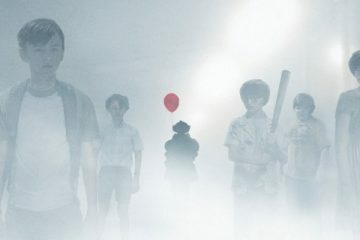 One of the genius things about this film version of It – and it really is a genius film – is that it updates the story so that the kids are in the 1980s and if there’s a follow-up, the grownup versions of the characters will be in present day. People who see the film will relate to the things in the book that are sort of eternal – the bullying, the first love, how great it is to be out of school and be away from your parents for a while and be with your friends. For them, the film’s setting in the ‘80s is what they remember from their childhood. What specifically did you connect with in the film? This film really feels like something different and worthwhile on every level. IT isn’t just a horror movie; it has resonance. [Director] Andy Muschietti really caught the kids and their friendship. He captured the reality of kids growing up in the ‘80s, and I liked that because I raised kids at that particular time, so for me it was like a double dip. The things that these kids go through are things that I related to very much. When I wrote the book, I set the kids’ story in the ‘50s because that’s when I grew up. You have said that you were a fan of Andy’s previous film, Mama. Can you tell me what you liked about that and how does it connect with IT? Andy has the same things going in IT as he had in Mama – both movies have a visual lushness. But that visual lushness is always kept under control by the storytelling. The storytelling is always paramount in this movie. It never goes off track, never once. It holds onto the narrative thread completely so that everything else is just thrilling. You can really settle back and enjoy it. I like that. The first thing that struck me about IT was the opening sequence where Georgie chases his paper boat down the gutter. It looks like a real rainstorm, and not like a “Hollywood” rainstorm, where there’s rain pelting down, but you can see the shadows and the reflections of the sunlight on the water. The scene has an ominous feel. Another scene that’s terrific, and wasn’t in the book, is when the character of Stanley Uris, sees a portrait of a woman in a rabbi’s office. It’s kind of a Picasso thing, where the woman has a head that’s sort of on crooked. When she shows up in the film, it’s terrifying. And when that thing comes out of the frame, man, it’s really, really scary. 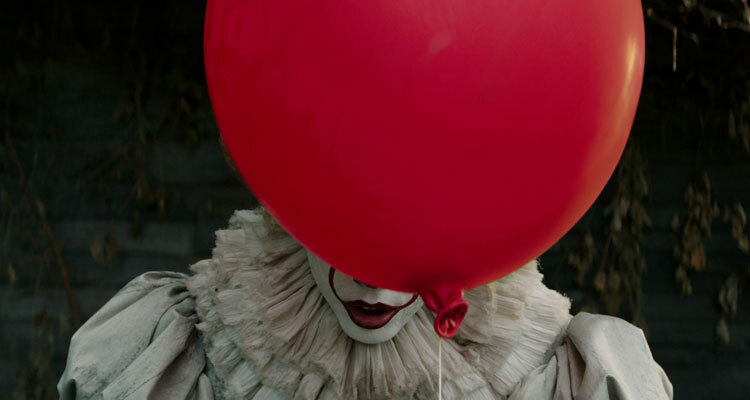 It’s another one of those times where you realize that Andy Muschietti remembers his childhood well enough to know what really scares children. I think a lot of people who were warped as children by the It television miniseries remember Tim Curry as Pennywise. But this film’s Pennywise, Bill Skarsgård, does a terrific job reinventing the character, who is the avatar of all scary childhood monsters. He’s maybe a little more eerie, a little darker than Curry’s Pennywise, but he’s terrific. The makeup is a little bit different, but it works just as well or even better. How did you feel when you learned that this film covers about half of your book, and centers on the kids? From the beginning, I understood the film’s potential to break out. I said to myself, they’re going to get everybody who remembers that miniseries, and how it warped them so badly. People will come up to me and say, “Tim Curry, you know, I still can’t go near a sewer grate without thinking about that clown.” At the same time, the film is going to get every Millennial, because they grew up in the ‘80s. Very little of it has to do with the book’s popularity. I could be really generous and say maybe as many as seven million people have read that book. Still, you would not believe how many people have come up to me and said, “That book was the only thing that gave me nightmares when I was a kid.” So, there’s that. 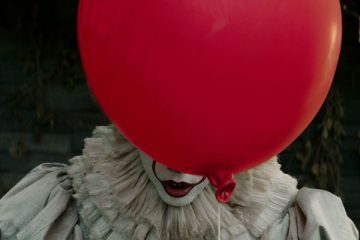 The other thing that happened, is one of these things that you can’t predict: Coulrophobia [fear of clowns] showed up all over the world in the weeks and months before the trailer landed. There were people who saw scary clowns on roads in Kansas and in England and everywhere else. It was just meant to happen. That’s right. It’s stated in the movie, where one of the kids says something like, “He picks us off one by one. He’s stronger than us. But when we’re together, we have this bond that’s stronger than him,” which is what makes the final image of the film so effective. Andy Muschietti is a huge fan of your work. He’s somebody else I warped as a child (laughs). He knew it was impossible to include everything he loved in the book. 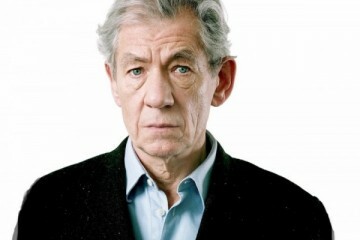 But he does offer some “Easter Eggs” – clues that the book’s devoted fans will recognize. Did you spot some of them, and if so, what do you think of them? I saw some, and I understand that they’re little homages and I appreciate that to no end. It’s a way of saying thank you for the stories, thank you for the entertainment, and I like that.